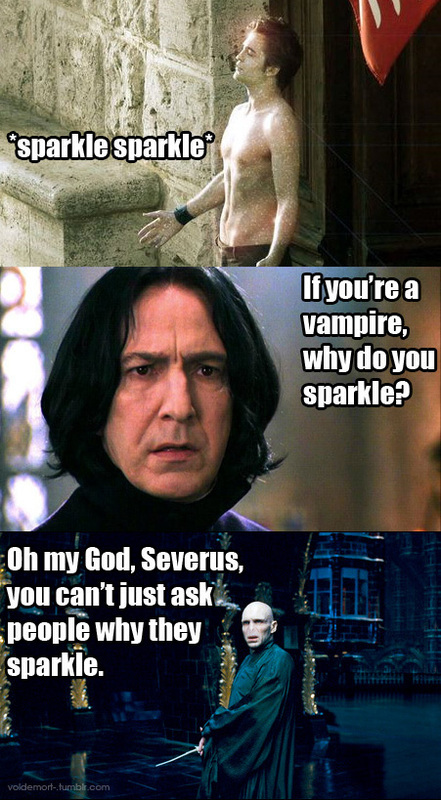 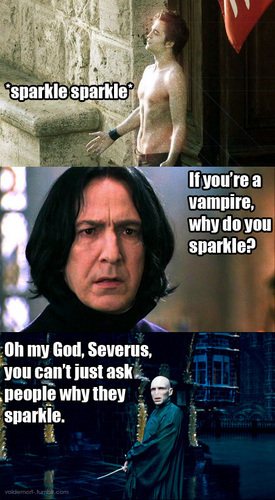 Seriously Severus. . Wallpaper and background images in the Critical Analysis of Twilight club tagged: edward cullen sparkles harry potter severus snape voldermort vampire mean girls.